admin@sussexpoliceunison.org the keyboard it should realign to fit your screen. You may need to do it several times. We are here for YOU. If you need to talk to us about good or bad then contact us by email admin@sussexpoliceunison.org or by telephone on Ext 544231 or 545921. We offer support and guidance. We are not just here when trouble knocks at your door. I do my best to keep this site as current as possible. There is lots of very useful information on the site see all the tag pages above. You as members are the union please update me on any items you feel our members would find of use or tell me what you would like on this site. Send me an email to jo@sussexpoliceunison.org and I will accommodate. Below is a link from Mental Health Charity MIND there is some useful information on these enews sheets, this month particularly giving good advice for managers and supervisors. When we have a long to-do list, it can be tempting to remain rooted in one place, working non stop.Stand up and move around every hour. Make sure to take the time to eat lunch. Use your break to relax or take a stroll outside. Take a minute to clear your mind and concentrate on your breathing. Place your hand on your belly and either feel the rise and fall as you inhale and exhale. 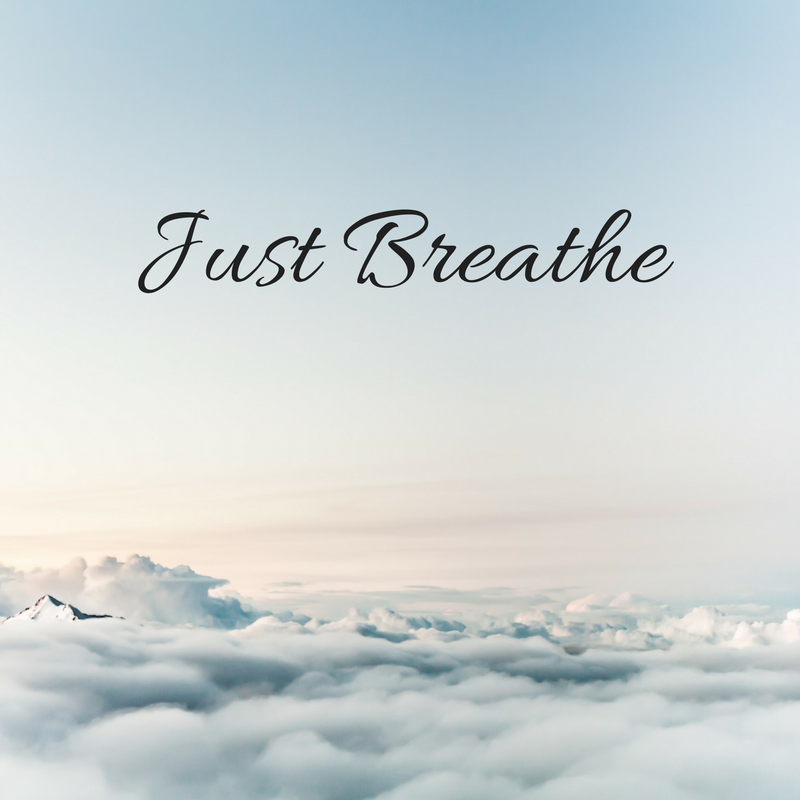 Studies have shown that awareness of breathing can greatly reduce one of the stress hormones. 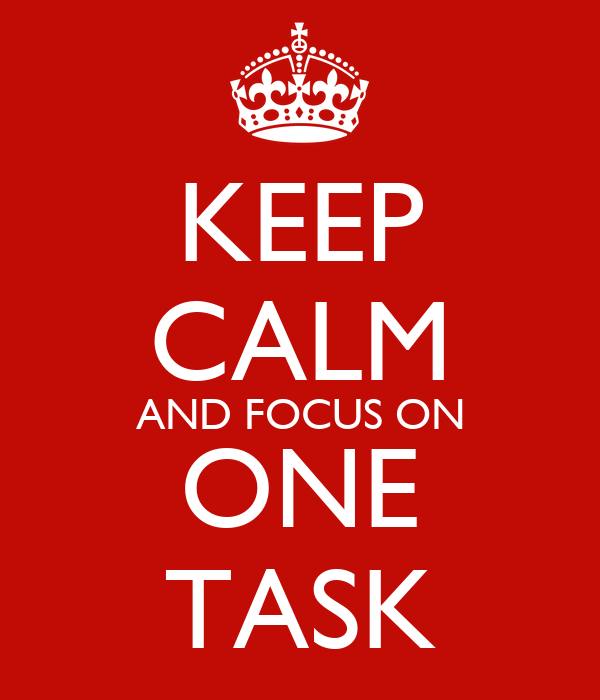 Set multitasking aside in favour of focusing on a single task or activity at a time. You might find that you accomplish more by seeing ones single task through from beginning to end than you would when you try to complete several things at one. You will make fewer mistakes,too! The world is filled with beauty. Stop and take time to appreciate the warmth of the sun or even the sound of the rain or how about that perfect parking spot!! By incorporating gratitude for the small wonders of your daily routine, you may find yourself better equipped to handle the stressors you may face along the way. Represent members in cases (including at disciplinary and grievance hearings). Raise your members’ issues with the branch. Stewards in workplaces where UNISON is recognised by the employer have rights to take time for training and to carry out their work. Stewards have a right to be involved in how their branch is run and are the most important link between the members and the union. Please give it some thought. We know you are all really busy and under pressure but we need your help and the more stewards we have the more we can spread the work across the county so each steward only has a small amount to do. PCSO'S ARE UNDERTAKING MORE AND MORE TASKS THAT POLICE OFFICERS WERE DOING BUT WHAT IF SOMETHING GOES WRONG? WHO WILL SUPPORT YOU? Agency workers must not be treated unfairly by their agency because they are a member or non­ member of a trade union.